HomeAll PostsContentNewsFilm Photography Crowdfunding Explosion 2017! Film Photography Crowdfunding Explosion 2017! You've heard the key words...Crownfunding...Kickstarter...Indie Go-Go. What is it? According to fundable.com, crowdfunding is "a method of raising capital through the collective effort of friends, family, customers, and individual investors. This approach taps into the collective efforts of a large pool of individuals—primarily online via social media and crowdfunding platforms—and leverages their networks for greater reach and exposure." The most commonly used crowdfunding platform is Kickstarter. According to Wikipedia, Kickstarter is an American public-benefit corporation based in Brooklyn, New York, that maintains a global crowdfunding platform focused on creativity. The company's stated mission is to "help bring creative projects to life" Kickstarter accepts payments via Amazon and you don't get charged unless the project reaches its goal. That's right, if the project doesn't reach its goal, that project gets NOTHING. Another popular crowdfunding platform is Indie Go Go. The difference between Kickstarter and Indie Go Go is that the Indie Go Go campaign WILL get funded regardless of whether the goal was met. 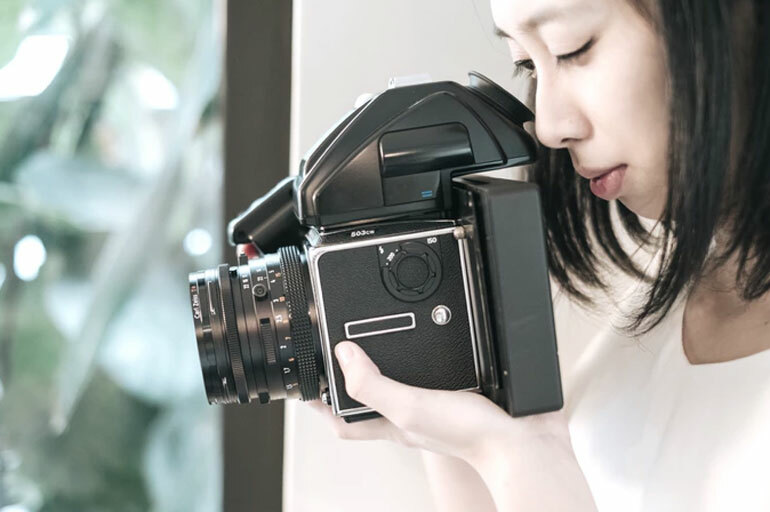 With the film photography resurgence going on it's no surprise that inventive entrepreneurs around the globe are launching campaigns for new cameras, film and accessories. This report is in no way inclusive but a highlight of some cool campaigns. 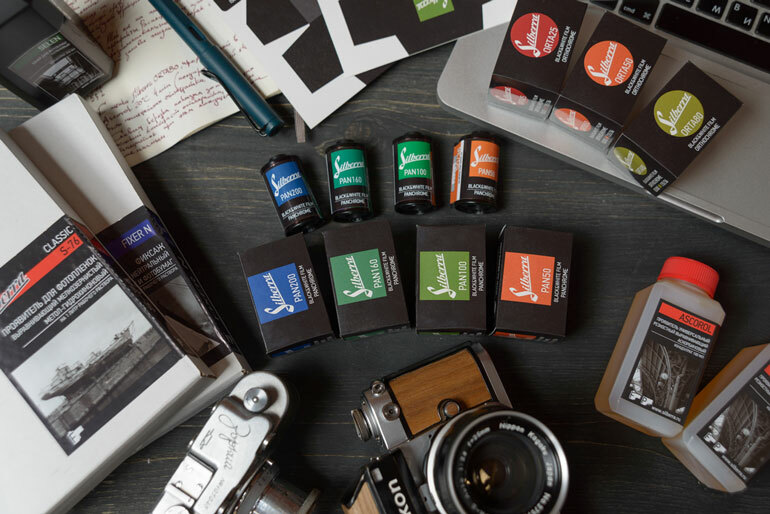 Special mention to the awesome folks at Lomography that continue to release amazing, innovative film products via crowdfunding! You can listen to my banter with fellow film guys John Fedele and Mark Dalzell on Film Photography Podcast 174 pasted below. This project will only be funded if it reaches its goal by Thu, December 7 2017 3:16 AM EST . This project will only be funded if it reaches its goal by Mon, December 4 2017 12:00 PM EST . German & Ukrainian camera specialists construct a classic 35mm, Nikon-mount analog camera. Ideal for b/w and energized, mindful photos. 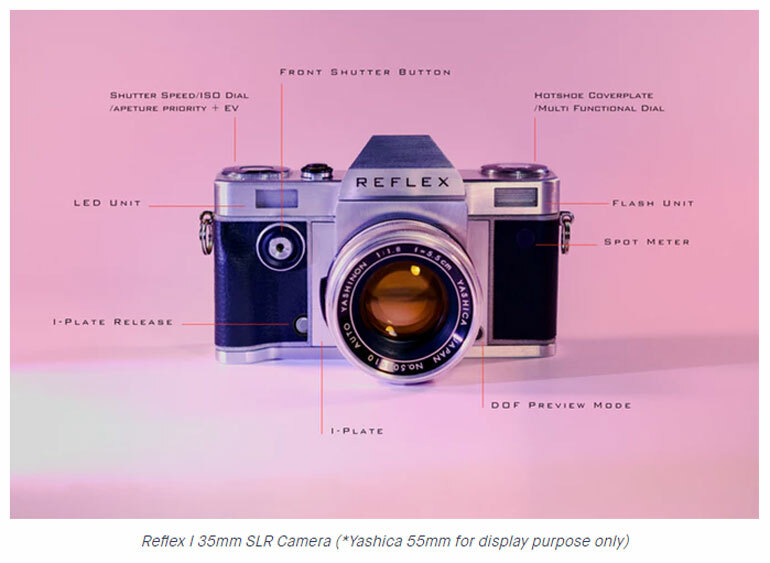 German and Ukrainian engineers have joined forces to create a camera that will allow you to take beautiful analog 35mm images. The camera is equipped with a Nikon mount so it opens up a whole horizon of possibilities to use your lenses - either Nikon or others with adapters. Best of all: The system is offered at a very affordable price with a full two year guarantee and a German-based repair center. Let's build a small b&w film manufacturer together and we will reward you with several new films! We've started this campaign to help upscale our manufacturing facilities in order to offer these new films throughout the world. We won't manage up-scaling without your help! Since 2009 we've been manufacturing supplies for analog photography. We started it in our own lab, relying on the recipes we managed to acquire from different sources: encyclopedias, chemistry books, photographic guidebooks and many others. We've been studying chemistry, reinventing the solutions, trying to bring back the variety of the developers and auxiliary solutions from the times when analog photography flourished. To expand photographic creativity, we need a brand new gadget. In recent years we have slowly lost our options in Instant film photography, but film photography is not dead, with a lot of people still shooting with films all over the globe, even more and more people joining-in too. Since 2015, we decided to make a new start from nothing. An instant film processor design used Fujifilm Instax wide film as our first step, mini instax versions will be our next projects. 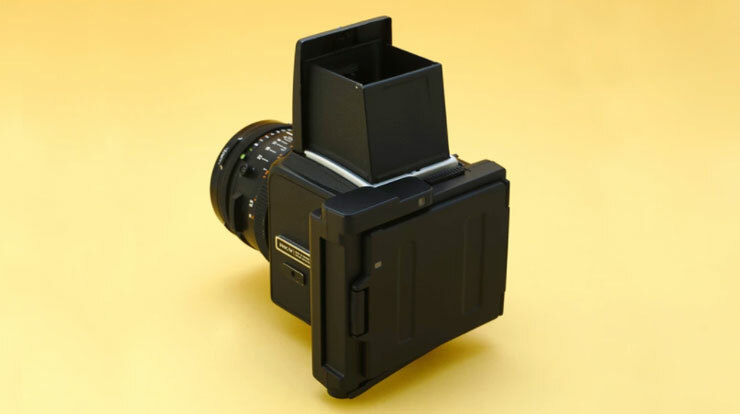 Instant back for Hasselblad V series cameras using the new Fuji Instax Square film. An instant film back for Hasselblad cameras that takes the new Fuji Instax Square Film. Capture the fun and spontaneity of instax film whilst using the versatility and quality of your Hasselblad. Peel apart film may be gone but this is the next best thing (some say better because you can get Instax anywhere!) It has a manual wind on, so no batteries to recharge; just like your Hasselblad it’s always ready to go! Obviously you still have all the benefits of your Hasselblad; amazing lenses, complete creative control and a huge bright viewfinder but now you also have instant photos you can keep, give away or just use it to check your shot. That's it for today. Don't forget, the Film Photography Podcast is weekly in November (with a special DAILY episode today!) Tune in! Photographer, producer and filmmaker Michael Raso has been working professionally in the visual arts for over 25 years. After 6 years cutting his teeth at Comcast specializing in commercial video production, Michael returned to his dream of making movies. He began his film career in 1994 producing and shooting ultra-low budget independent films including the 1989 shot-on-super 8 horror anthology The Basementand the 16mm zombie film Ghoul School. Michael continues his pursuits in film with Film Media, his motion picture film restoration, preservation and distribution label.